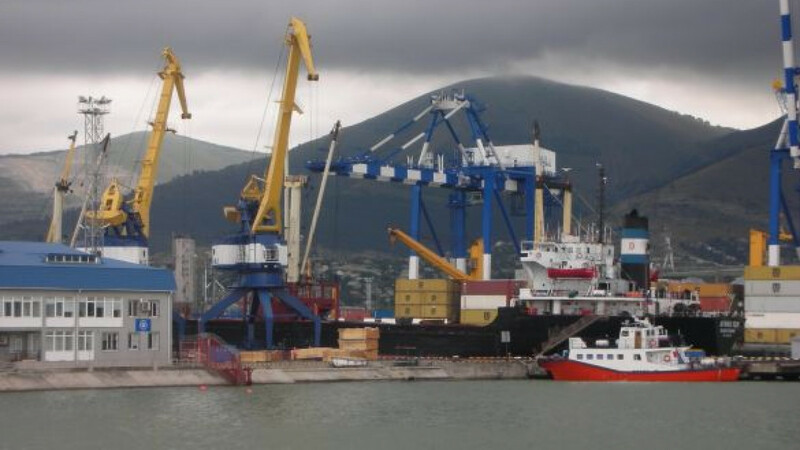 NOVOROSSIISK, Krasnodar Region — The embattled management of Russia's largest Black Sea port has insisted that it will press ahead with ambitious growth plans despite calls for a change of leadership from one of the company's largest shareholders. Novorossiisk Commercial Sea Port CEO Rado Antolovic flatly rejected accusations of mismanagement and claims that the port is unprofitable during a meeting with journalists in Novorossiisk on Monday and attacked senior Transneft executives for releasing figures about the port's 2012 performance that he said had not yet been audited. "It's not a matter of correct or incorrect. 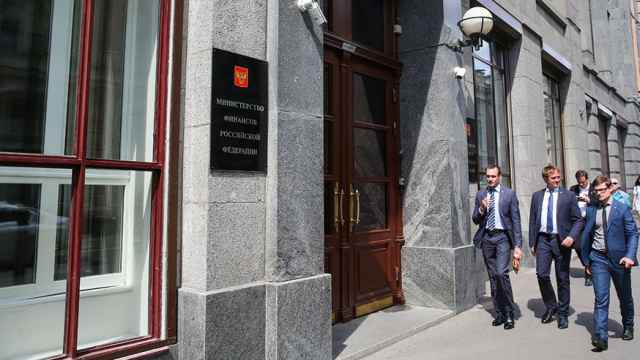 It is simply wrong to disclose figures that have not been audited," he told journalists in Novorossiisk on Monday, adding that the release of unaudited annual results could violate both Russian law and the conditions of the company's flotation on the London Stock Exchange. "I was very surprised when I read that. My team and I will be successful, not by 90 percent but by 100 percent, and the results speak for themselves," he added. Antolovic was reacting to comments by Transneft vice president Maxim Grishanin, who said at a press conference in Moscow on Monday that Antolovic and his fellow directors should resign because profits were not large enough last year, and warned that the port may not be able to service its debts next year, Bloomberg reported. "If you look at preliminary results for 2012 you will see the growth of indicators — earnings before interest, taxation, depreciation and amortization, revenue and cargo turnover grew 1.2 percent. But on average in Russia it has grown 5.6 percent. There is something to be proud of, but not all opportunities were used," Grishanin said. 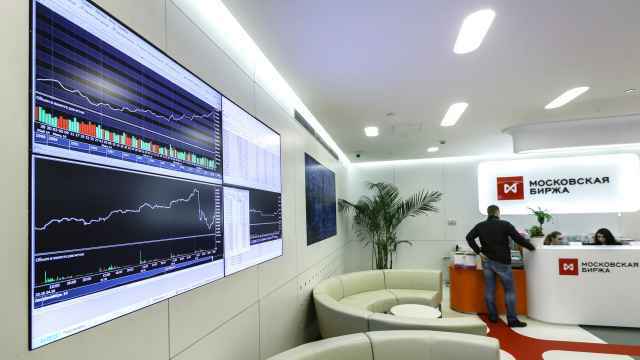 The exchange is the latest salvo in an intensifying dispute between Transneft and Ziyavudin Magomedov's Summa Group, who jointly control a majority stake in the company via a joint venture. 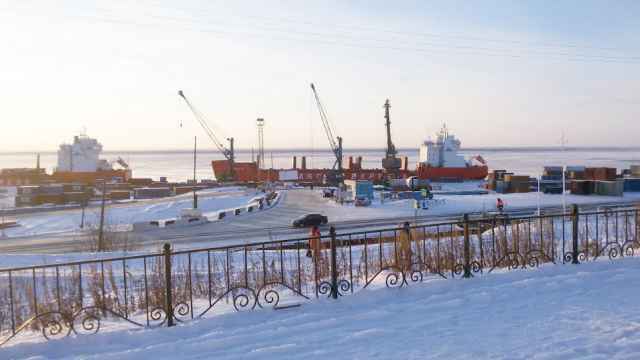 The dispute between the two burst into the open earlier this month when Transneft CEO Nikolai Tokarev told the Kommersant daily that the firm's opinion about the management of the port was being ignored. Summa Group appears to be backing Antolovic's team, with a spokesman saying the group believes that the current management is "fully up to meeting the tasks set before them by shareholders." While Antolovic refused to divulge specific figures for 2012, he said at an earlier press conference on Sunday that the port had seen revenues grow 32 percent and earnings before interest, taxation, depreciation and amortization go up 16 percent in 2010 to 2012. The EBITDA margin stood at about 64.4 percent in 2012 — one of the highest rates of any Russian port, he said. He also rejected Grishanin's suggestion that the port might struggle to service its ballooning debts in coming years. The port has liabilities of some $1.9 billion. Grishanin said the company needed to service $95 million of debt in 2013 and $584 million in 2014 — a sum he said Transneft doubted the port could come up with, "given the current dynamics." Anatolvic said discussions were on going about debt servicing, but described refinancing as a "perfectly normal process for any enterprise" and dismissed suggestions that NCSP could default. Transneft, a state-owned firm that controls the country's oil pipeline system, has also accused the port's management of failing to honor commitments to invest in developing the port's Sheskharis oil terminal. Anatolvic said the terminal is currently only operating at 70 percent capacity, and that a decision on investment would be made after consulting with Transneft about expected volumes of traffic in coming years. Much of the infrastructure was "designed in the 1950s and built in the 1960s. We fully understand the need for investment," he said. "But there needs to be the cargo to justify any expansion." NCSP is crucial to Transneft because Novorossiisk and the Baltic port of Primorsk, which the company also runs, account for more than half of Russia's crude oil exports, handling 42.5 million and 68.15 million tons of oil respectively in 2012. Grishanin said Monday that crude oil and oil products respectively account for 40 percent and 13 percent of the port's annual cargo turnover. Transneft and Summa Group together control 50.1 percent of NCSP via a joint venture. The government directly holds 20 percent, while state-owned rail monopoly Russian Railways holds another 5.3 percent. 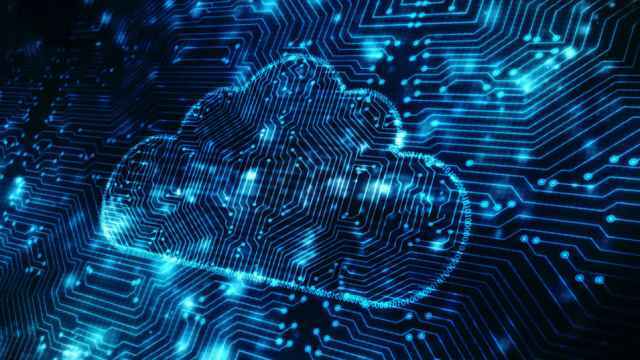 Analysts have speculated that the current dispute could be linked to the government's plans to privatize its 20 percent stake by selling to a "strategic investor" in the coming months. More than 30 investors are said to have expressed interest in buying the stake, including Summa and state-controlled oil giant Rosneft. In 2011, the port unveiled an ambitious strategic development program designed to upgrade road and rail links and re-equip dockside services including specialist grain, coal and container terminals. The port has also signed an agreement for the import of up to 30,000 cars in 2013, and believes that figure could triple to 90,000 over three years, chief commercial officer Ruslan Nikitin told reporters. The port is considering construction of a specialist car depot in coming years as the volume of imports grows. He declined to name the company planning to import the cars.